This is a fantastic book and I've already listened through it twice. 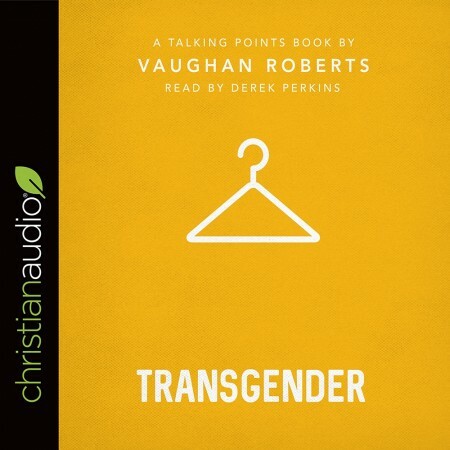 Vaughan well articulates and introduces the topic of transgenderism in a very informative and loving manner. This book is incredibly relevant for Christians to be aware of at this time and I want to emphasise that if you don't know much about this topic that this book is going to be really important for you to read. Even if you're well familiar with the transgender discussion, I'd still encourage you to get this, as it may help you articulate things better and I'm sure you'll still learn somethings new. Talking Points: Transgender is just under two hours, but don't be put off from buying it because it's short; what you'll get out of it will be more than many of the 6-10+ hour books on this site.